Industry experts from banks, mortgage companies, credit unions, regulatory agencies and community groups will share information about regulatory developments and oversight trends in CRA, Fair Lending and HMDA. During three days of strategic general sessions and tactical breakout sessions, speakers will share best practices and strategic insights for remaining compliant in today's changing regulatory environment. Join Wolters Kluwer for the 2019 CRA & Fair Lending Colloquium with over 800 compliance professionals, regulators and other industry experts. Learn about the latest regulatory changes, understand the impact of new enforcement initiatives and testing measures, and prepare your institution to manage compliance obligations and reduce risk. Benefit from a first-class conference education, endless networking opportunities, and visionary keynotes with wide-ranging viewpoints. Networking: Sometimes the best information is gained informally, when colleagues connect over coffee and discuss shared compliance challenges. The CRA & Fair Lending Colloquium brings together compliance professionals from large and small banks, regulators, lawyers, and industry experts from all over the country for three days in an environment that fosters constructive planning and shared best practices. This makes the Colloquium the best place to network with quality professionals within the financial services industry. Knowledge: The Colloquium features a case-study driven conference program. Over the course of the event, key issues for the industry will be addressed through a series of keynote presentations, panel discussions, interactive workshops, and general sessions. You'll hear the nation's top compliance experts discuss best practices and analyze regulatory trends affecting the Community Reinvestment Act (CRA), Home Mortgage Disclosure Act (HMDA) and fair lending rules. Immediate Impact: As soon as you get back to work you can implement the tips, best practices, and ideas you take away from the conference. You'll hear success stories on continuous improvement initiatives, compliance strategies, and learn how to increase operational efficiencies even in the face of new and complex requirements. ** The ABA/ICBA member discount cannot be used in combination with other promotional discounts. Regular price is $1649 for the main conference registration fee. Pre and post conference sessions are an additional fee and available only to main conference attendees. Travel and hotel costs are not included in the registration fee. We offer a $200 discount for early registrations received through March 15, 2019. 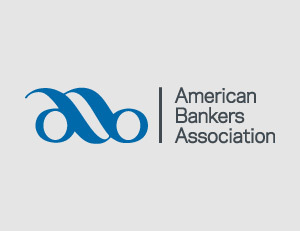 Active members of the American Bankers Association and the Independent Community Bankers of America receive a 10% discount on the main conference registration fee. Additionally, a discounted room rate at the conference venue hotel is available for a limited time. Register online and pay via credit card (Visa, MasterCard, AMEX). In the unlikely event of program cancellation, we will refund 100 percent of registration fees paid. Wolters Kluwer Financial Services assumes no liability for any penalty fees on airline tickets, deposits for hotel accommodations, or any other fees, charges, penalties or other incidental costs that a registrant might incur because of a program cancellation. All sessions except for pre-conference and post-conference sessions (listed below), which are available for an additional fee. * Registration restricted to bank employees and regulators that are attending the Colloquium. Each session is limited to 40 people. ** Registration restricted to CRA Wiz® and Fair Lending Wiz® customers that are attending the Colloquium. When I pay by credit card, what company name will show up on my statement? 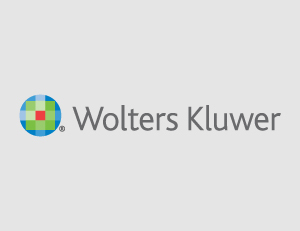 The company name on your statement will read Wolters Kluwer Financial Svcs. A main conference registration includes an opening night reception with light appetizers on Sunday evening; breakfast, lunch and a party with dinner on Monday; breakfast and lunch on Tuesday; and continental on Wednesday. Certain pre- conference and all post conference sessions include a box lunch. Can I send a substitute in my place? We are happy to accept a name change so that someone else from your institution can make use of your registration and attend in your place. You may send a substitute in your place at any time. We would like to make sure that your replacement has a name badge with the correct name. Please go into your registration and make the necessary adjustments. 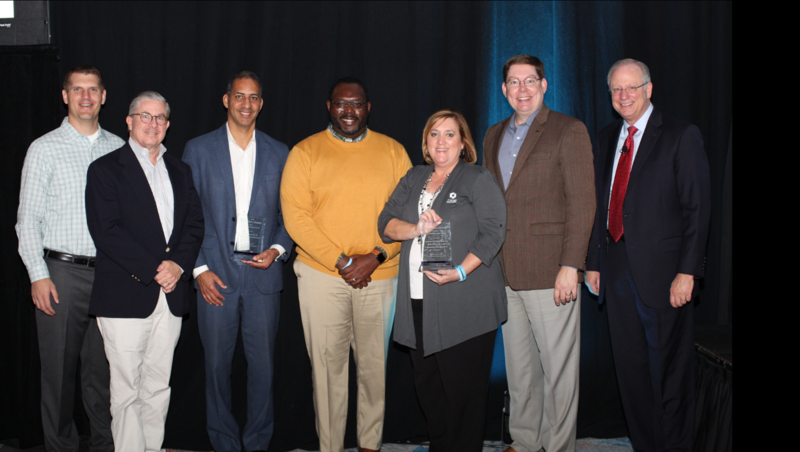 American Bankers Association (ABA) and Independent Community Bankers Association (ICBA) active members receive a 10% discount off the conference registration fee. 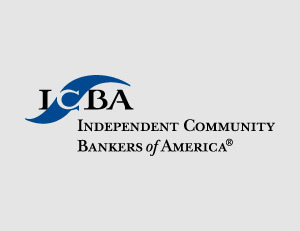 Indicate your membership by choosing ABA Member or ICBA Member as your Attendee Type when you start your registration and the discount will be applied automatically. Registrant's membership must be active and current. If the membership is not valid at the time of registration, the registrant will be invoiced for the remaining 10% of the registration fee. The 10% discount cannot be combined with other promotional discounts. Guests (i.e. friends or family members) are invited to join you for evening dinners and events (Sunday Night Welcome Reception and Monday Night Networking Party), however the general sessions, elective sessions, breakfast and lunchtime meals are intended for attendees only. Guests are limited to one per paid attendee, and must be at least 21 years of age. Children are not permitted at any Colloquium events. Guest fee is $200. To register a guest, please check the appropriate box on the registration form. On-site guest registration is available at the Colloquium registration desk. Only registered attendees with badges will be admitted to conference events and sessions. You will receive a full refund, less a $150 processing fee if written cancellation is received BEFORE Friday, October 6, 2018. No refunds will be given after this date. We are happy to accept a name change so that someone else from your institution can make use of your registration and attend in your place. To cancel, please choose the Unregister button on your confirmation page. If you wish to cancel offline, email Wolters Kluwer Customer Support or call (800) 552-9410 and select option 3 and then option 8. Are there professional credits available for the conference? Every year the conference agenda is reviewed for CRCM and CLBB credits. The 2019 agenda will be reviewed prior to the event. The agenda is not reviewed for Continuing Legal Education (CLE) credits; however, individual attendees have reported success having the agenda reviewed by their respective state licensing office for credits. Wolters Kluwer customer support specialists have the answers! Email us or call (800) 552-9410 and select option 3, and then option 8. Is there a discounted hotel rate? We have made a limited number of rooms available for our attendees at a discounted rate of $279/night for a Deluxe room (excluding taxes and fees). Once these designated rooms have been reserved by attendees and/or on October 10, 2018 (whichever comes first); rooms may be available, but only at the prevailing market rate. We also have a limited number of rooms available for attendees at the government rate. The reservations will be made at the prevailing government rate, and adjusted once the new rates are published. How do I make a hotel reservation at the conference venue hotel? First, register for the conference. Use the Colloquium Confirmation Number provided in your confirmation e-mail to access the hotel room reservation link. Government rate eligible attendees should reserve a room here. A valid government ID will be required at check-in. All other attendees should reserve room here. Conference attire is business casual for all events, except for the Monday night party during which attendees are encouraged to dress casually since we will be outside. We recommend packing a sweater or light jacket with you; the temperatures in the conference rooms can be very cool. We regularly add updates to the event website, CRAColloquium.com. Additionally, we have a LinkedIn group for the CRA and Fair Lending Colloquium attendees. Approximately one week before the event, conference attendees will get access to an app with the most current conference information, including event announcements, session and speaker surveys, and session presentations. 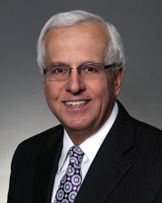 How can I submit a request to speak at the CRA & Fair Lending Colloquium? We take great care to put together a content-rich program, featuring the nation’s leading experts on CRA, fair lending and HMDA. We strive to provide examples of cutting-edge strategies and practical guidance with real-world tactics for maintaining compliance. Please send your session and speaker ideas to jennifer.purdie@wolterskluwer.com. Wolters Kluwer customer support specialists have the answers! For questions regarding your attendance at the CRA & Fair Lending Colloquium, email us or call (800) 552-9410 and select option 3, and then option 8. The JW Marriott Orlando Grande Lakes is set on 500 lush acres, that welcome Florida travelers with upscale amenities and superb service. The resort will bring you back to the genteel elegance of old-world Florida. Gracious service and enticing environments surround you. Awe-inspiring Spanish Colonial architecture, tropical gardens and a meandering lazy river beckon you to explore. 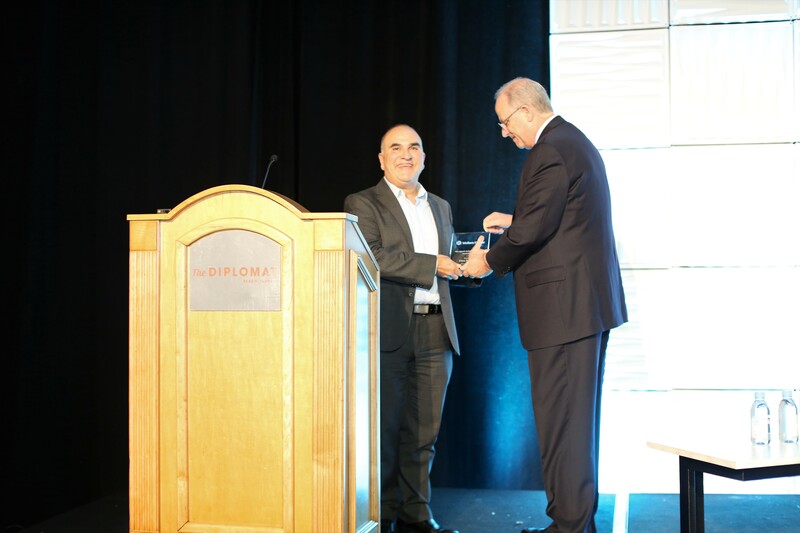 Become a Sponsor: This conference draws a large national audience of 800+ leaders and decision-makers and is the perfect venue for you to showcase your brand. We have many excellent opportunities for you to gain visibility, build brand equity and make new contacts.